Winter is just round the corner and everyone is gearing up making plans to visit their dream winter destinations. India is consistently ranked as one of the best countries to travel on a budget. From rustic villages in deserts to soul-soothing settlements in the lap of Himalayas, from the romantic beach destinations to picturesque hill stations and from the pious temple towns to world heritage monuments, India has everything that a budget traveller can ever wish for. Trawell.in listed 12 best budget-friendly holiday destinations in India here. Pristine beaches, narrow cobble-stoned streets and a tranquil ambience make Pondicherry one among the most popular winter destinations in South India and wonderful beach destination for 2 day trip from Bangalore. 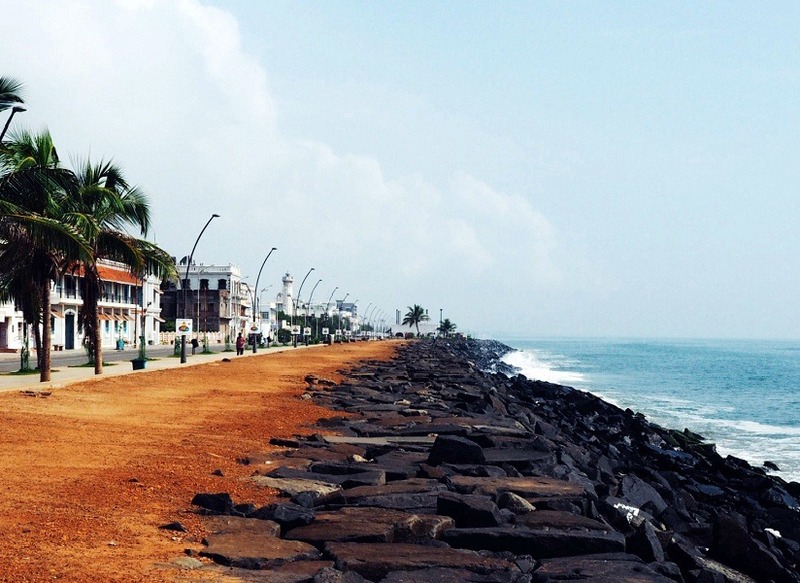 Located along the Coromandel Coast of Bay of Bengal, Pondicherry is a former French colony and is often referred to as the French Riviera of the East. Pondicherry attracts both domestic and international tourists in large numbers due to various tourist attractions and highly reasonable hospitality. Pondicherry Beach, Paradise Beach, Pondicherry Museum, Auroville, Botanical Garden and Manakula Vinayagar Temple are some of the top Places to visit in Pondicherry. Often called as the City of Lakes, Udaipur is among the top Tourist Places in Rajasthan and also one of the most popular places of heritage in India. Founded by Maharaja Udai Singh, Udaipur became the historic capital of the Rajput kingdom of Mewar. 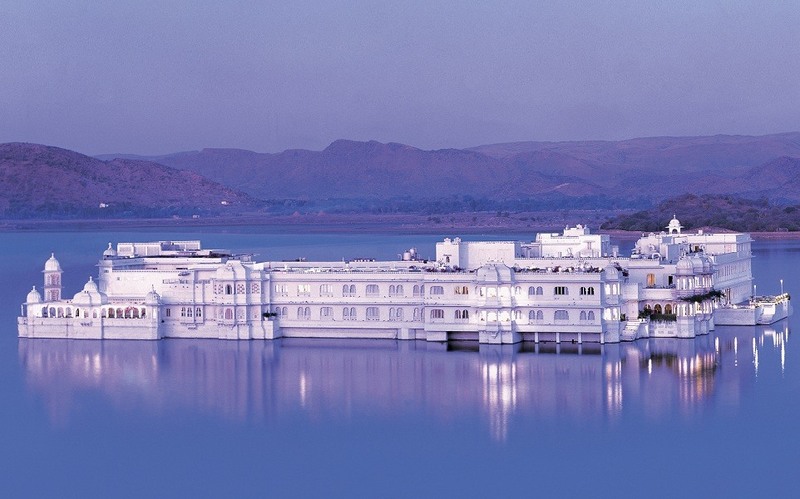 With its picturesque landscape, glistening lakes, historic palaces and pleasant weather, Udaipur is one of the most popular winter destinations in India. Being a popular tourist place, Udaipur is dotted with several hotels that are suitable for every budget. City Palace, Lake Palace, Monsoon Palace and Bagore Ki Haveli, Jagdish Temple, Lake Pichola, and Saheliyon Ki Bari are some important Places to visit in Udaipur. 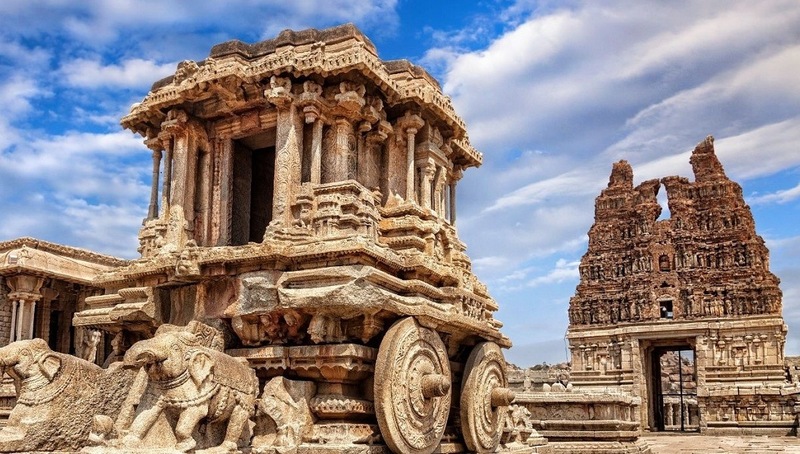 Hampi, a renowned UNESCO World Heritage Site, is one of the most popular places of heritage in India and also one of the top attractions you must include in Karnataka tour packages. The former capital of Vijayanagara Empire is known for its ruins of palaces, temples and royal buildings. Virupaksha Temple is the most prominent attraction in Hampi. Vittala Temple, Krishna Temple complex, Narasimha, Ganesha, Hemakuta Hill Temples, Achyutaraya Temple, Pattabhirama Temple, Royal Enclosure and Zenana Enclosure are some popular places to visit in Hampi. Hampi has ample of options to stay so visitors can stay at any of the affordable cottages or hotels. Winter is the best time to visit Hampi as the weather is pleasant. Sprawling tea gardens, rolling misty hills, dazzling snow peaks of Kanchenjunga and salubrious weather make Darjeeling one of the most popular hill stations in India and also one of the best Honeymoon Places in India. Often referred to as the queen of the hills in the East, this charming hill town is famous for its traditional yet charming little hotels, home stays and cottages that are unexpectedly low-priced. 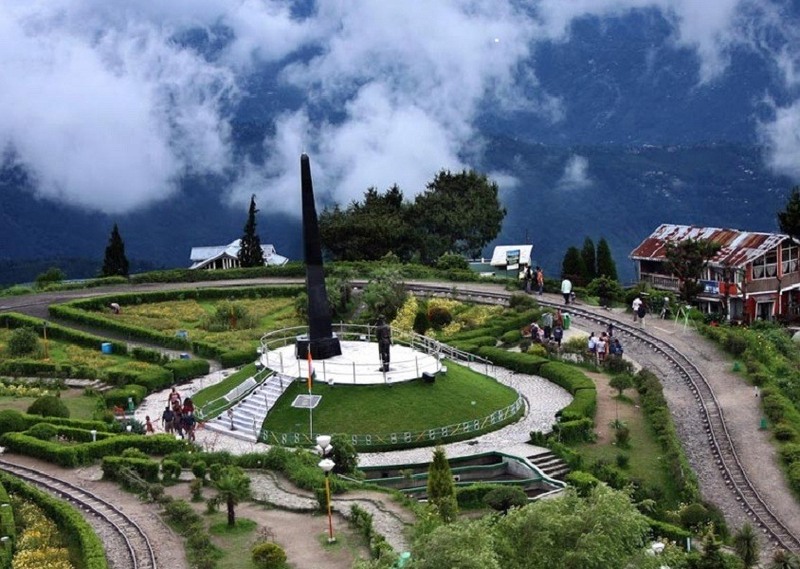 Darjeeling Mountain Railway, Tiger Hill, Batasia Loop, Japanese Peace Pagoda, and Nightingale Park are some of the most popular Tourist Places in Darjeeling. Along the coast of Bay of Bengal, Puri is one of the places of original holy Char Dham Yatra of Hinduism and also one among the cheapest beach destinations in India. Puri is home to the world famous Jagannath Temple. Well known for its pilgrimage, pristine beaches, colourful festivals and budget friendly accommodation, Puri attracts millions of tourists from across the globe every year. 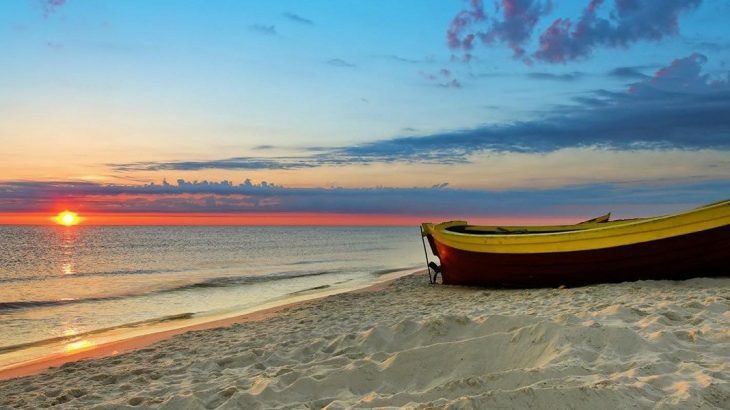 Apart from Jagannath Temple, Puri Beach, Gundicha Temple, Lokanath Temple, Alarnath Temple, Bedi Hanuman Temple, Raghurajpur and Chilika Lake & Sanctuary are the other places to visit in Puri. Puri is famous for its annual festival of Chariots, the ‘Ratha Yatra’. Majestic snow-clad mountains, thick woods of pines & deodars, gushing sound of the meandering Beas River and soothing environment makes Manali yet another magical winter holiday destination in India and also among the most popular Places to visit in Himachal Pradesh. 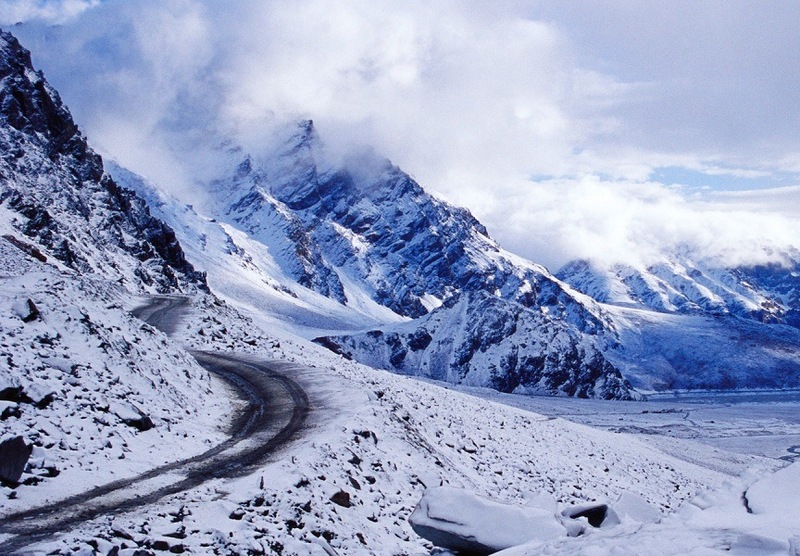 Often referred to as the ‘Valley of the Gods’, Manali is known for its breath-taking scenic beauty that gets beyond description during winters. Solang Valley, Rohtang Pass, Hidimbi Temple, Vashist Temple, Manu temple, Naggar Castle and Manikaran are the top Places to visit in Manali. Manali is also famous for adventure sports like skiing, hiking, mountaineering, paragliding, rafting, kayaking, and mountain biking. 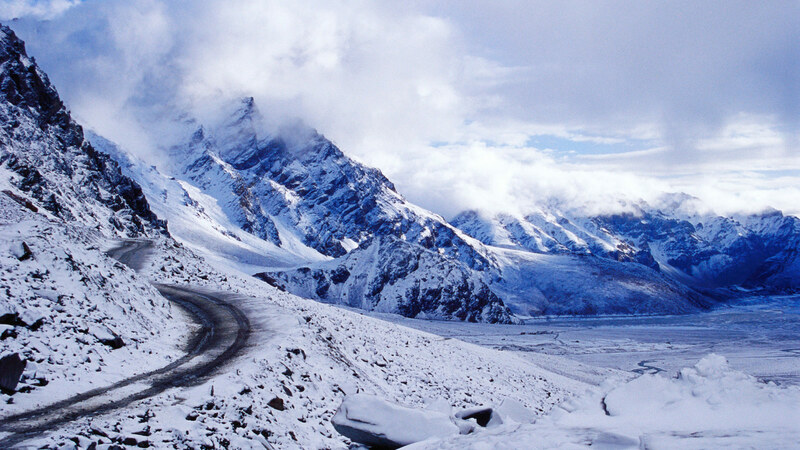 Manali is another popular attraction not to miss in a Himachal tour packages. Often referred to the Tourism Capital of Maharashtra, Aurangabad is a historical city and also one of the top places to experience Maharashtra Tourism. The city is surrounded by many historical monuments, including the Ajanta Caves and Ellora Caves, which are UNESCO World Heritage Sites. 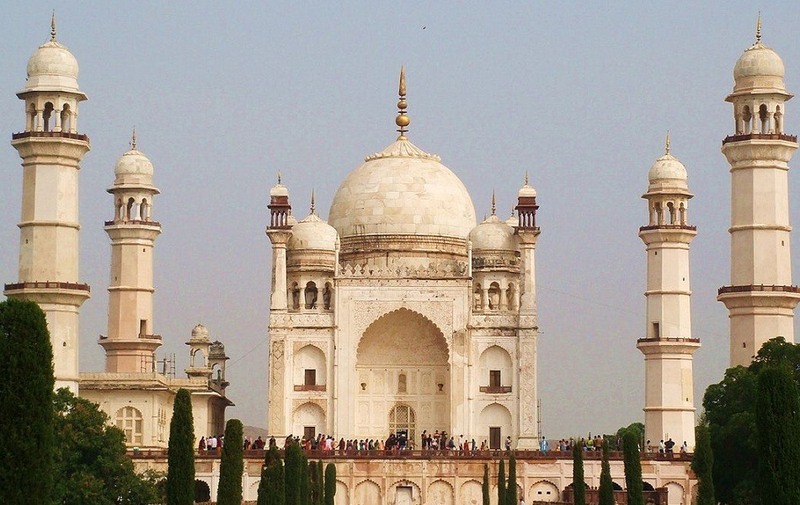 For budget travellers, Aurangabad offers several budget accommodation options. Winter is the best time to visit Aurangabad as the weather is pleasant and is suitable for sightseeing. Daulatabad Fort, Bibi ka Maqbara, Jama Masjid, Panchakki, and the 52 gates are the important Places to visit in Aurangabad. Varkala is a small town on the shores of Arabian Sea in Kerala. Varkala Beach is one of the best Kerala beaches and among the top Tourist Places in Kerala. Varkala Beach is the only place in southern Kerala where cliffs are found adjacent to the Arabian Sea. Varkala Beach is a quite clean beach and is less commercialized while compared to Kovalam and Goa Beaches. 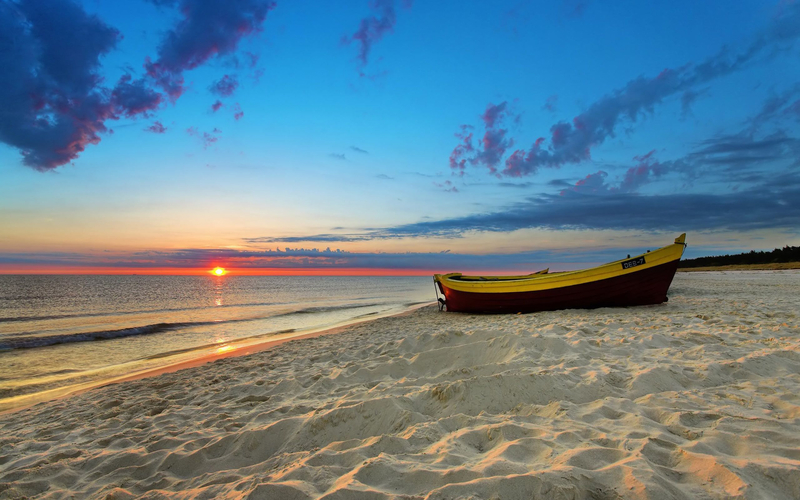 This long sandy beach is popular for the evening views of the sunset. 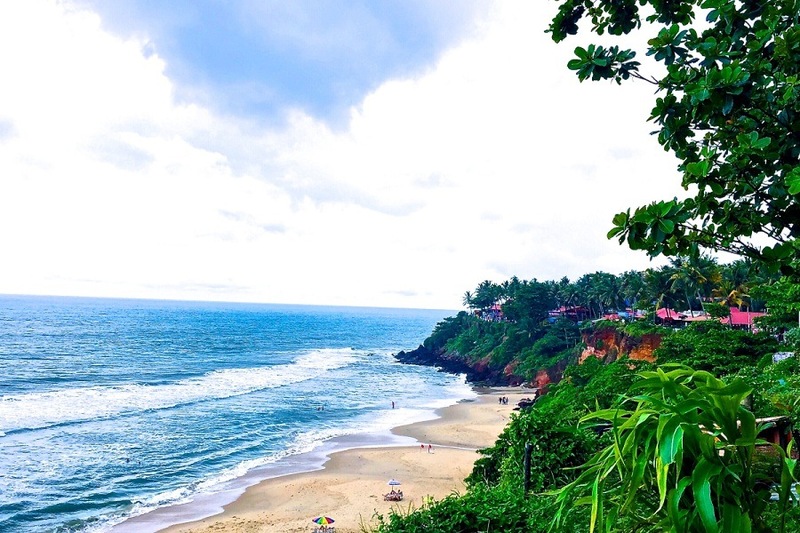 Varkala Beach is a haven for sun-bathing and swimming. One can also visit 2,000-year-old Janardhana Swami Temple, Kappil Beach and Thiruvambadi. Varkala offers a great choice of accommodation to suit every budget. 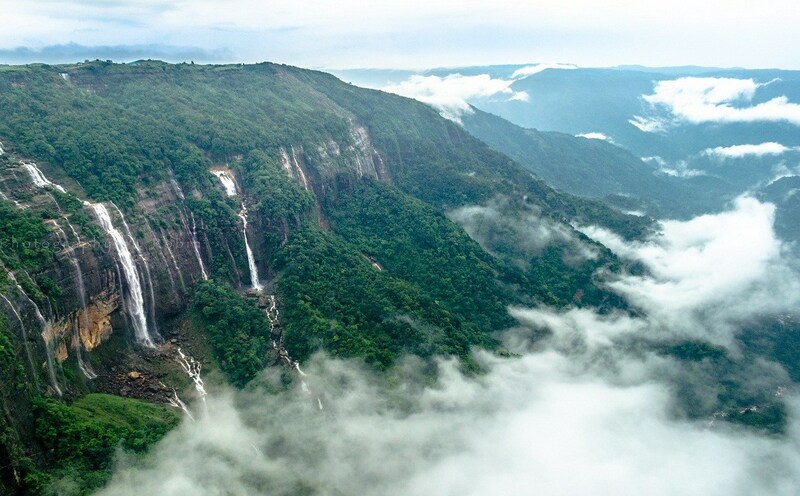 Also known as the Abode of Clouds, Shillong is one of the least expensive hill stations in India and among the best budget holiday destinations in India. The British called Shillong the ‘Scotland of the East’ because of its mesmerizing waterfalls, crystal clear lakes and impressive mountains. Cherrapunjee, world’s wettest place, is also located near Shillong which is famous for its rainfall, live root bridges and trekking trails. There are many affordable accommodation options in Shillong for budget conscious travelers. From guest houses to resorts, cottages to homestays, you will be spoilt for choice. 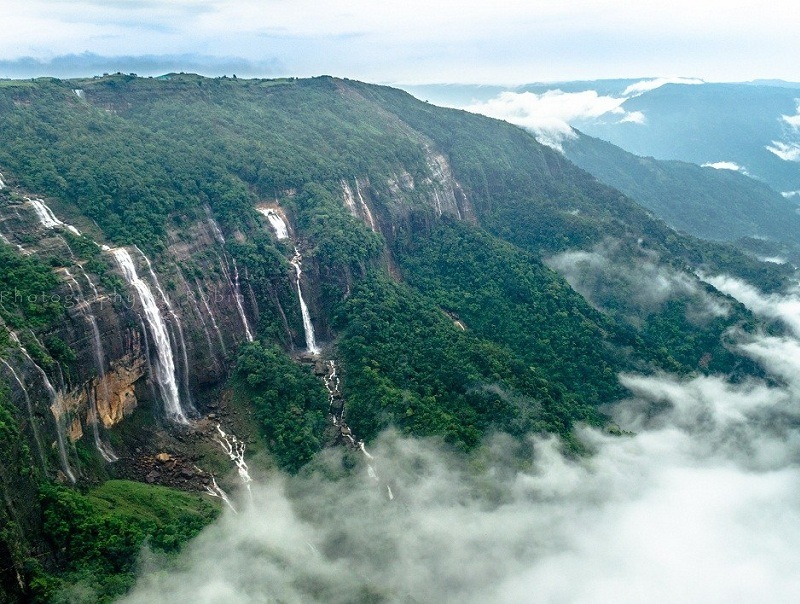 There are several interesting places to visit in Shillong including Umiam Lake, Bara Bazaar, Botanical Survey of India Orchidarium, Shillong Peak, Grotto Church, All Saints Church, Butterfly Museum, Spread Eagle Falls and Elephant Falls. 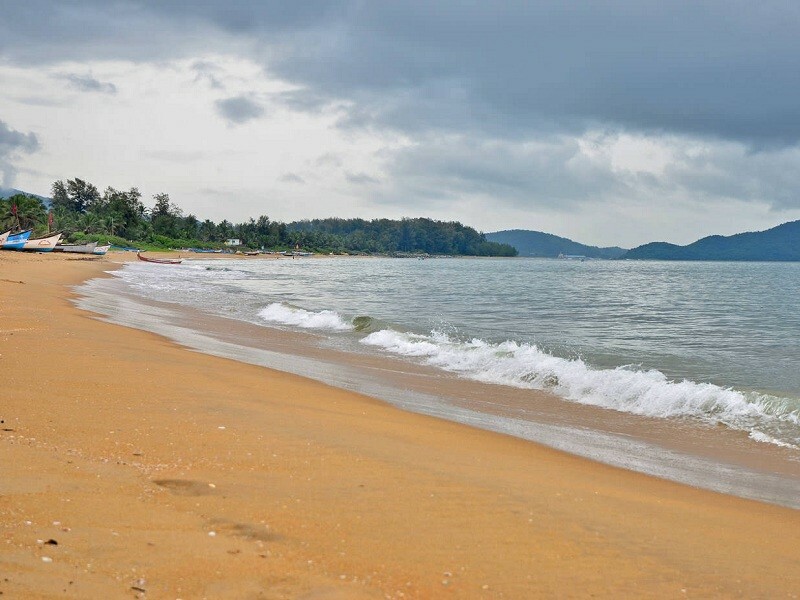 Situated on the coast of Arabian Sea, Karwar is one of the least expensive beach destinations in India and also regarded as one of the famous Tourist Places in Karnataka. The tranquil ambience of Karwar had inspired the famous poet Rabindranath Tagore and he has dedicated a chapter of his biography to this town. The town is blessed with some lovely beaches and beautiful temples which attracting large number of tourists. There are many accommodation options which offer comfortable stay at reasonable prices. Karwar Beach, Devbagh Beach, Sadashivgad, Durga Temple, Kaju Bagh Beach, Kurumgad Island and Venkataramana Temple are some important Places to visit in Karwar. Almora is a scenic hill station amidst the Kumaon Hills of the Himalayas in Uttarakhand. Considered as the cultural heart of the Kumaon region, this quaint hill station is one of the best tourist places in Uttarakhand and also one of the top Places to visit near Delhi for a weekend trip. 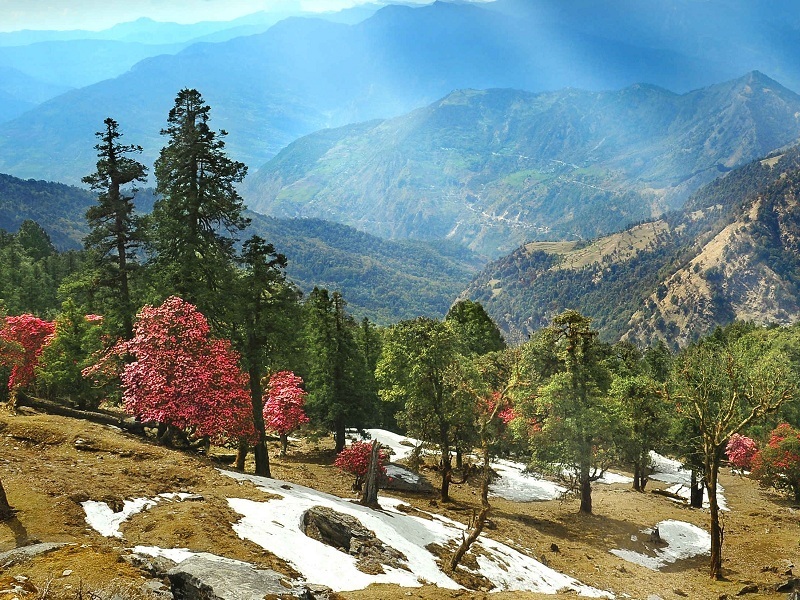 Almora is famous for its alluring beauty, panoramic view of snow-capped Himalayas and rich cultural heritage. Nanda Devi Temple, Kasar Devi, Chitai Temple, Jageshwar, Binsar Wildlife Sanctuary, Baijnath, Katarmal Sun Temple, and Bright End Corner are some famous Places to visit in Almora. Winters of Almora can be chilly or freezing but this too is a good time to visit Almora for snow lovers. Almora is one of the top attractions you must include in Nainital tour packages. 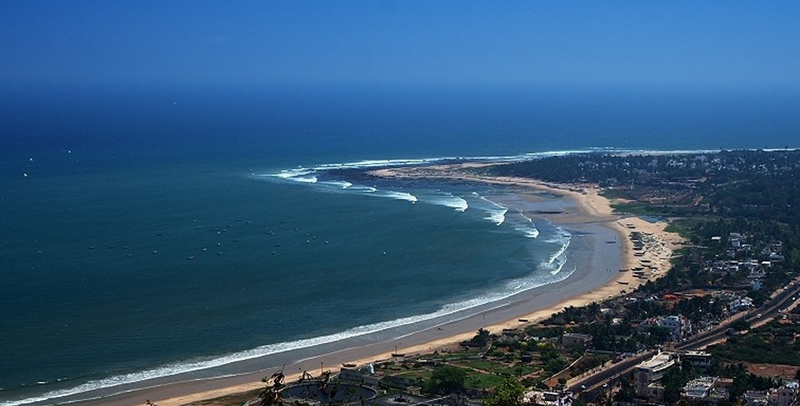 Located on the shores of Bay of Bengal, Visakhapatnam or Vizag is a popular beach destination in Andhra Pradesh and also one of the top places to experience AP Tourism. The city is home for several beaches, scenic hills, valleys and caves. Rishikonda Beach, RK Beach, Yarada Beach, Kailashgiri, Naval Museum and Bheemili Beach are the top places to visit in Vizag. 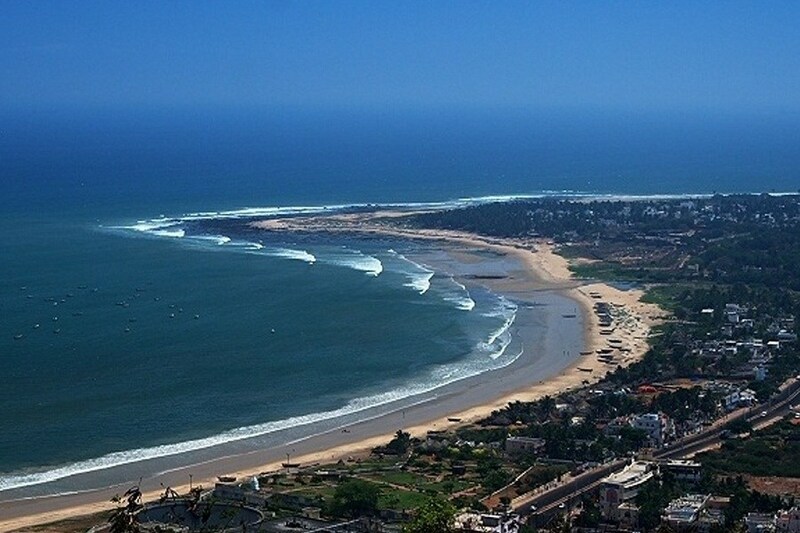 Rishikonda Beach is considered as the best beach in Vizag. The untouched beauty of the beach is its main attraction and offers a unique opportunity to relax and enjoy the golden sands, palm trees and cool breeze. 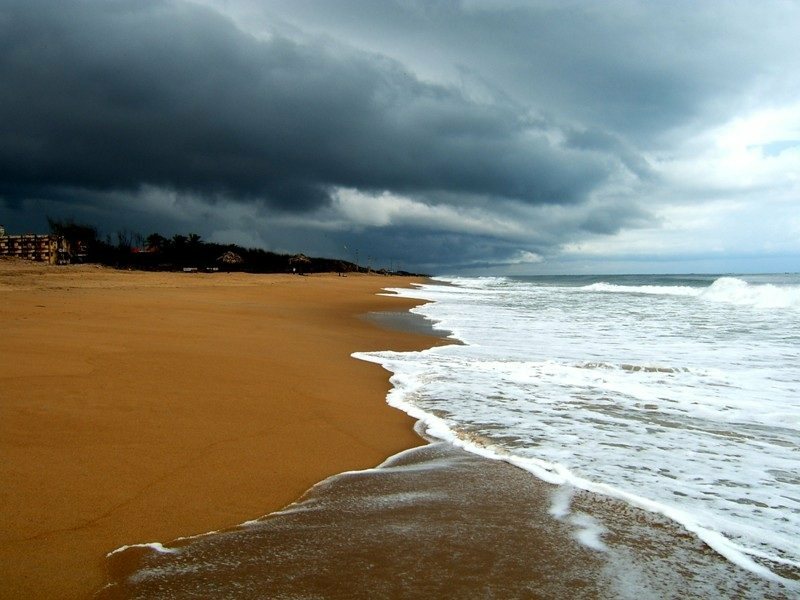 Compared to Goa, Vizag is among the best budget places to visit in India during winter as the weather is pleasant which is suitable for sightseeing. All, Destinations Budget Destinations in India, Cheapest Hill Stations in India, Least Expensive Beach Destinations in India, Least Expensive Destinations in India, Winter Destinations in India. permalink.